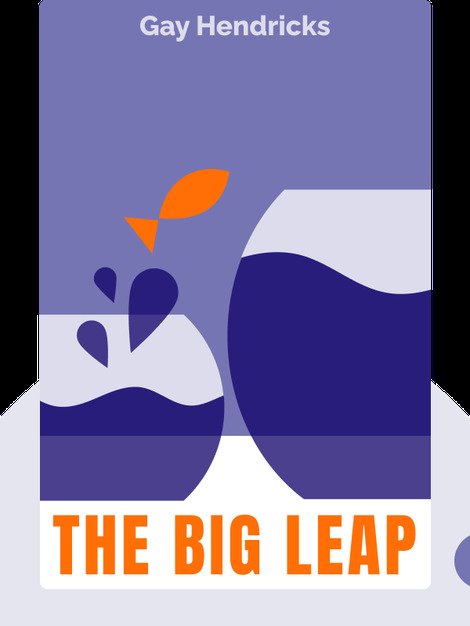 The Big Leap (2009) is a treasure trove of valuable insights on how to overcome the fears and tendencies that stand in the way of lasting success. Hendricks shows us the many ways we can self-sabotage our own dreams and offers practical ways of avoiding these all-too-common pitfalls. 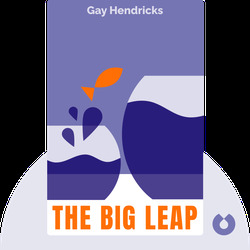 Gay Hendricks is a psychologist who has long specialized in couple’s therapy and promoting the use of conscious breathing as a tool to save relationships. He’s also the best-selling author of many self-help books, including Five Wishes and Conscious Living.